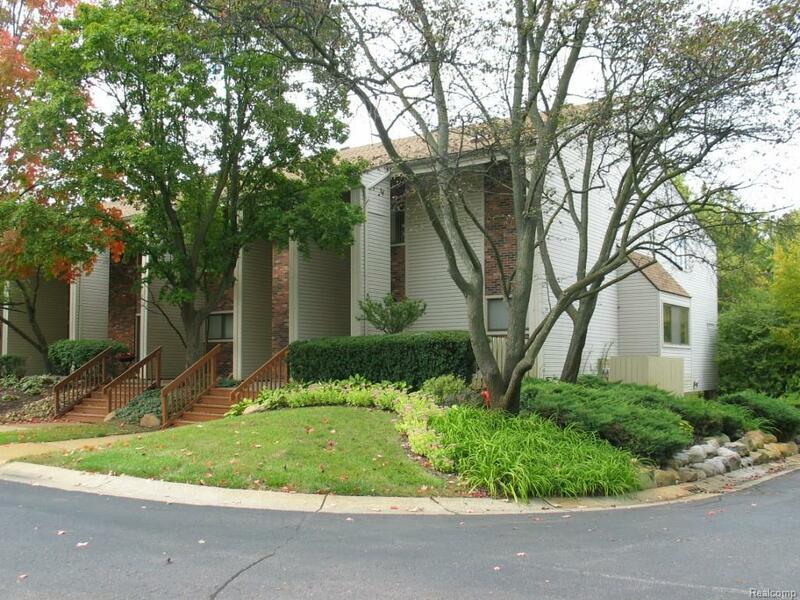 Totally Renovated West Bloomfield Condo! 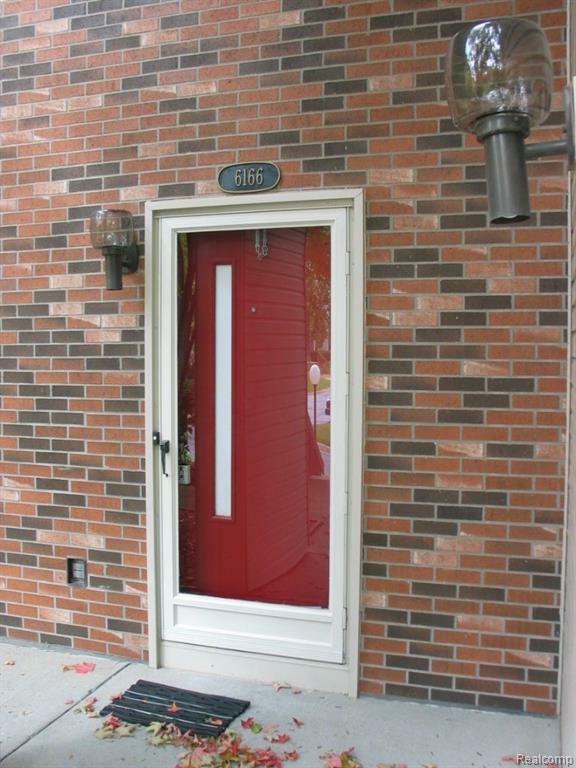 Ceramic Foyer leads to large open great room with gas fireplace & door wall to private deck. 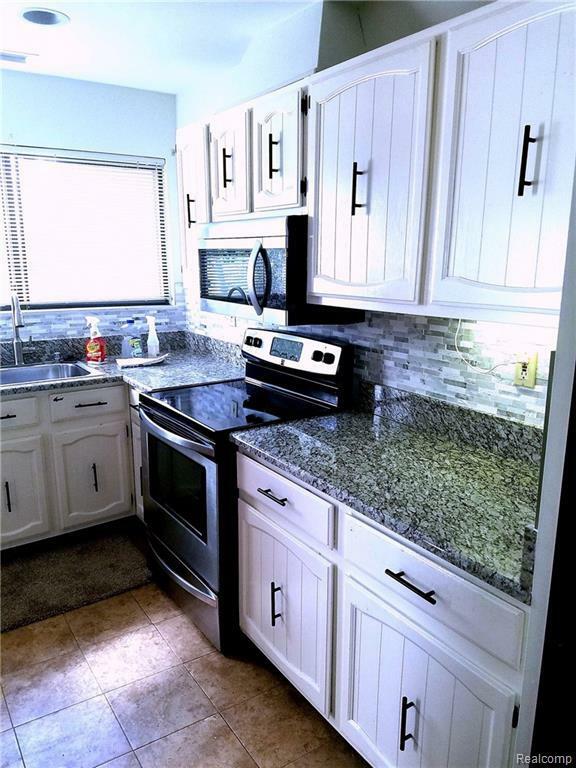 Updates include: granite kitchen & backsplash, paint, carpet, electrical fixtures. shower doors and more... The Kitchen has new granite counter tops and stainless appliances. The Powder room has a new copper sink. Huge master suite with dressing area, two closets & full bath with two vanities. The 2nd bedroom has private bath & dressing area. The unit has nice curb appeal and location within the complex. 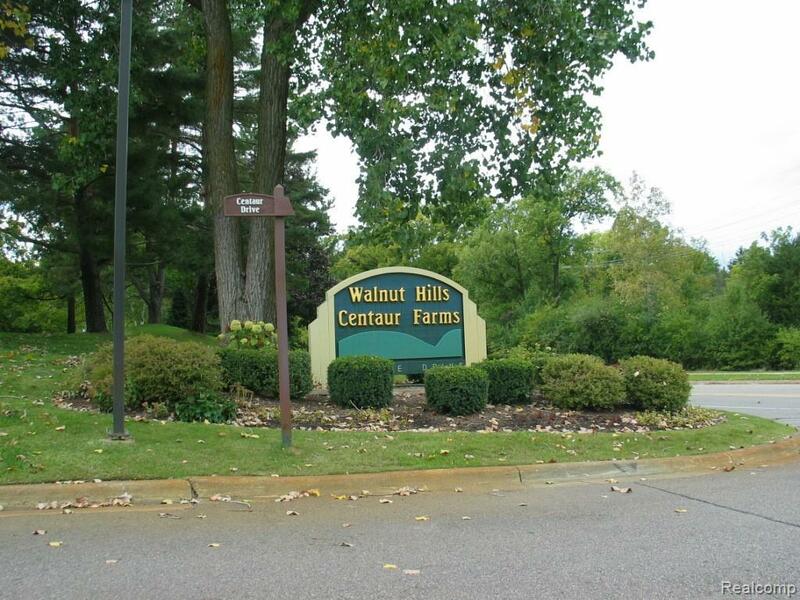 Minutes from shopping, expressways, and restaurants! All measurements are approximate. EMPLOYMENT VERIFICATION AND COPY OF DRIVERS LICENSE. 1.5 MONTH SECURITY DEPOSIT &1ST MONTHS RENT DUE AT TIME OF SIGNING LEASE. RENTAL APPLICATION & BACKGROUND CHECK TO BE SUBMITTED THROUGH ZUMPER. I.D.R.B.N.G. B.A.T.V.A.I.